The compact was adopted at a conference in Morocco's capital Marrakech on Monday. The adoption however faced some dissents. 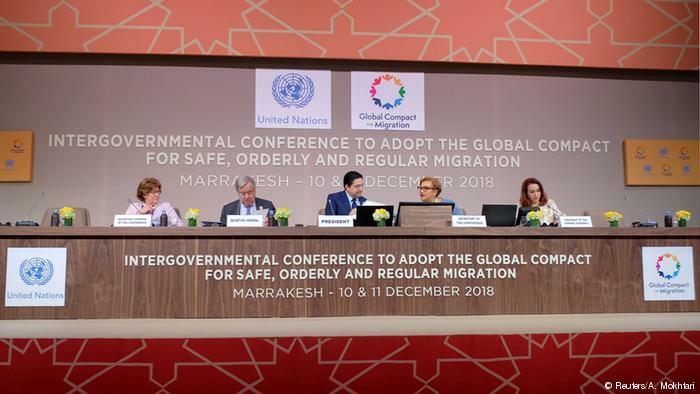 A controversial compact on migration called The Global Compact for Safe, Orderly and Regular Migration has been formally adopted by UN member states. 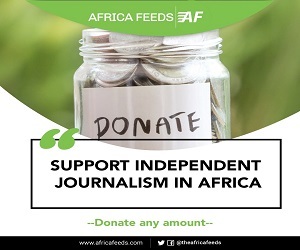 The compact was adopted at a conference in Morocco’s capital Marrakech on Monday. The adoption however faced some dissents. UN Secretary General Antonio Guterres says the pact which is nonbinding though should be seen as a “roadmap to prevent suffering and chaos” among migrants. He said the pact will not in anyway mean that the UN will impose migration policies on member states. 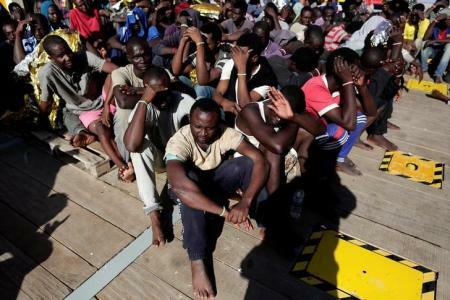 Europe has been at the centre of the migration crisis with many migrants especially from Africa trooping there for greener pastures. German Chancellor Angel Merkel has described the adoption of the pact as a “milestone” for the global community and the handling of migrants. What does the compact say? The compact also aims at protecting the human rights of migrants. But critics argue that the compact does not deal with the issue of economic migrants and refugees. Countries like United States have refused to sign the document. Hungary, Australia, Israel, Poland, Slovakia, the Czech Republic, Austria, Switzerland, Bulgaria, Latvia, Italy, Switzerland and Chile have all expressed reservations. Countries opposed to the pact say signing it will rather worsen the migration crisis and make it harder to refuse migrants.